Every football player in today’s annual Shrine Bowl all-star game in Spartanburg is among the best anywhere. Most of the 88 top players from South Carolina and North Carolina will get scholarship offers for college and sign letters of intent to play on the famed grassy quadrangles of football factories where the game is not just a game but a culture. 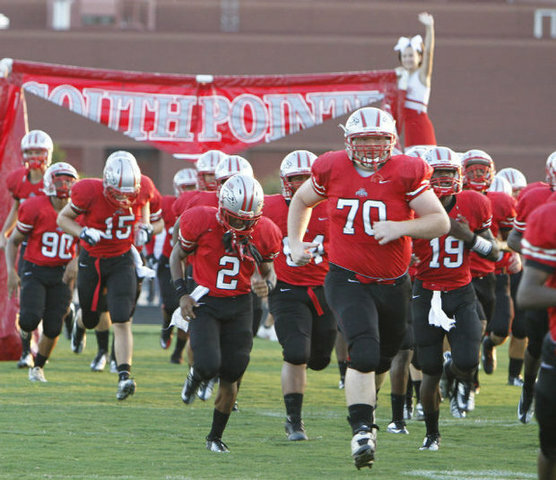 South Pointe offensive lineman Alex Simms and his family opened up a letter of a different sort last Friday – an old-fashioned, snail-mail envelope that held his immediate future.